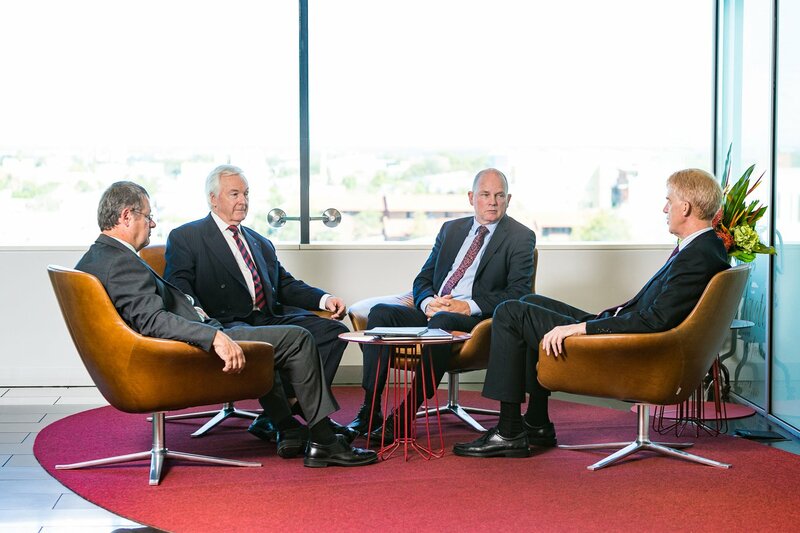 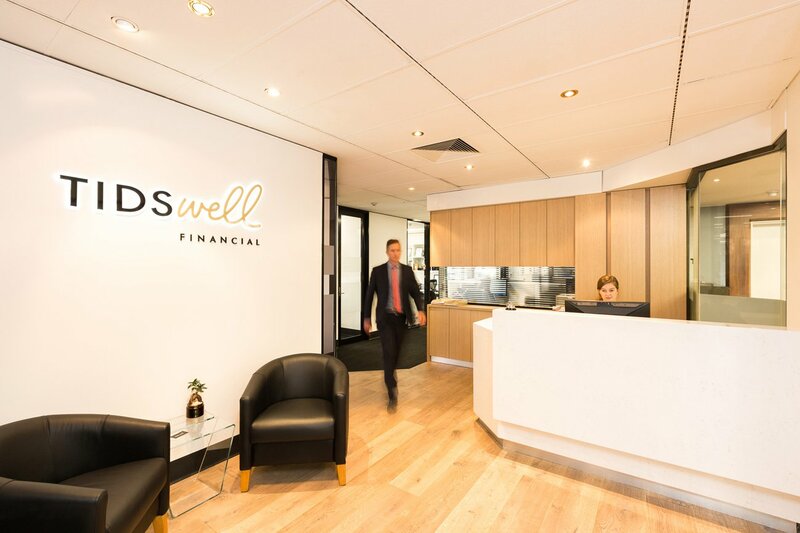 Tidswell Financial is an SA-based financial services provider with more than 30 years’ experience and a team of 20 dedicated professionals dedicated to making a financial difference in people’s lives. 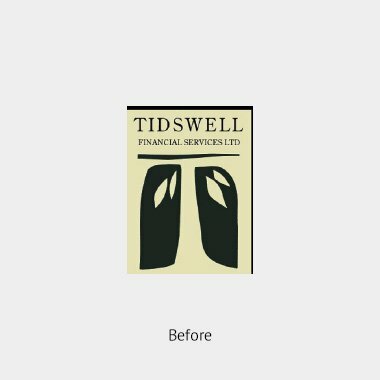 Tidswell Financial came to us looking to refresh their brand and business communication. 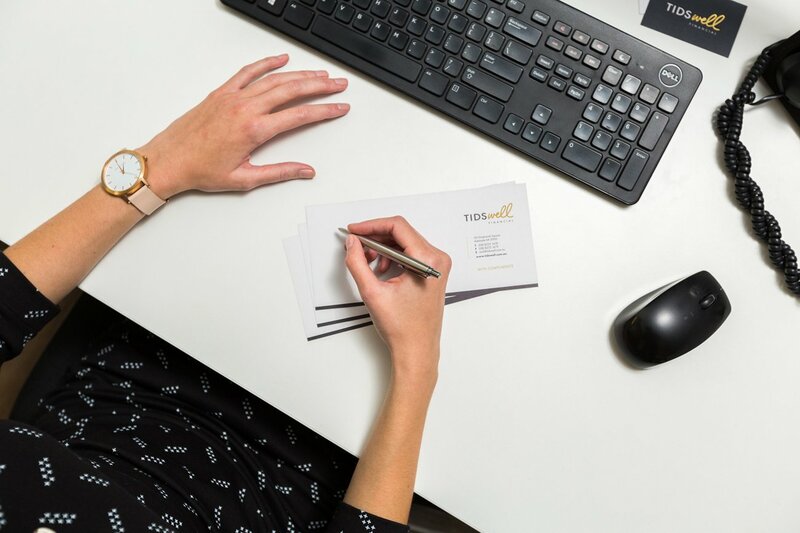 Fig Tree Digital recommended an update to brand identity rolled out across a full suite of marketing materials, from business cards to stationery and website, through to office fit out, signage and more. 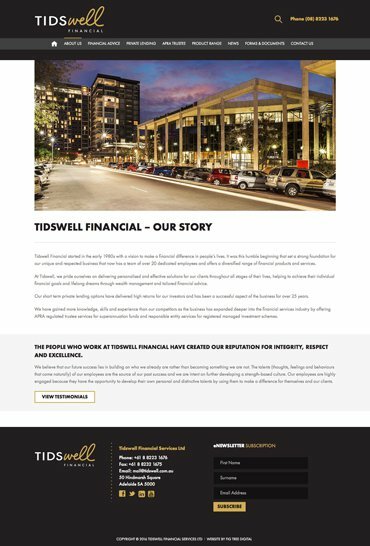 A new approach to communications and digital technology tools, reflecting Tidswell Financial’s unique style, approach and people, was also part of our plan. 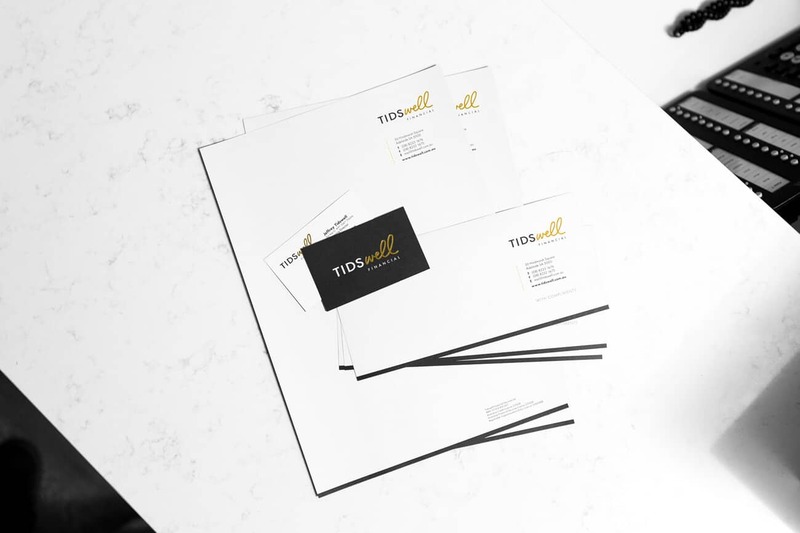 After spending one-on-one time discovering the company’s particular brand personality, Fig Tree Digital’s creative team developed a striking new identity, taking into consideration the business’ history, personable style and genuine and caring focus for clients, their lives and needs. 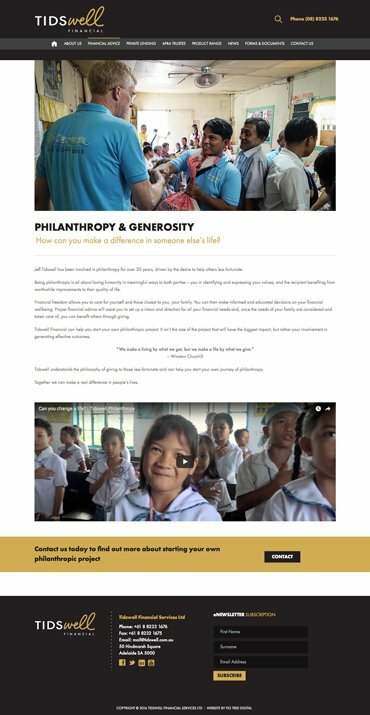 The result was a modern communications style and new digital communication tools that uphold the strong service-driven model for all client segments, including explainer videos and email marketing. 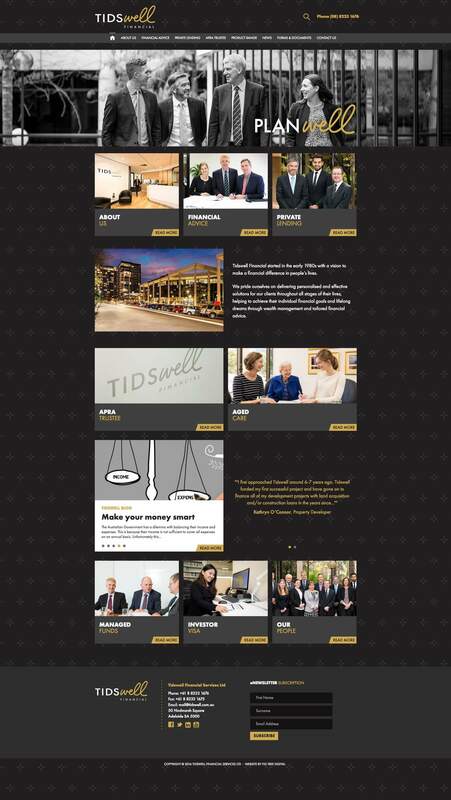 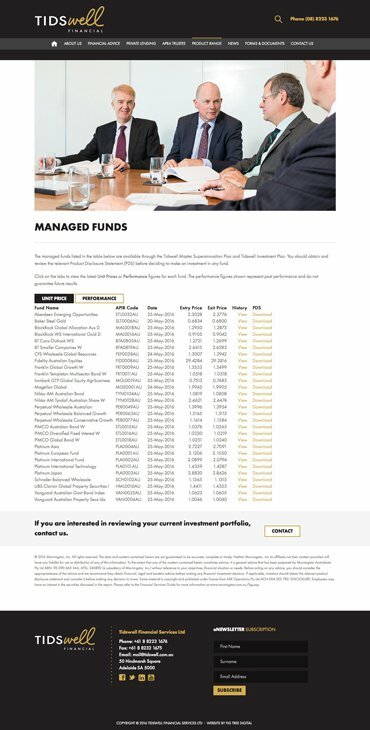 We also introduced more accurate, easy-to-use online search capabilities via the new website, for use by the Tidswell Financial team and clients. 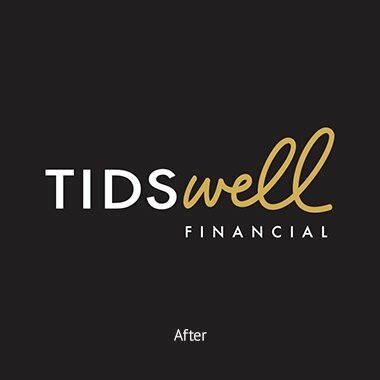 The refreshed brand identity for Tidswell Financial has a professional, highly personable feel that is an excellent representation of how the business supports the financial needs of new and existing clients. 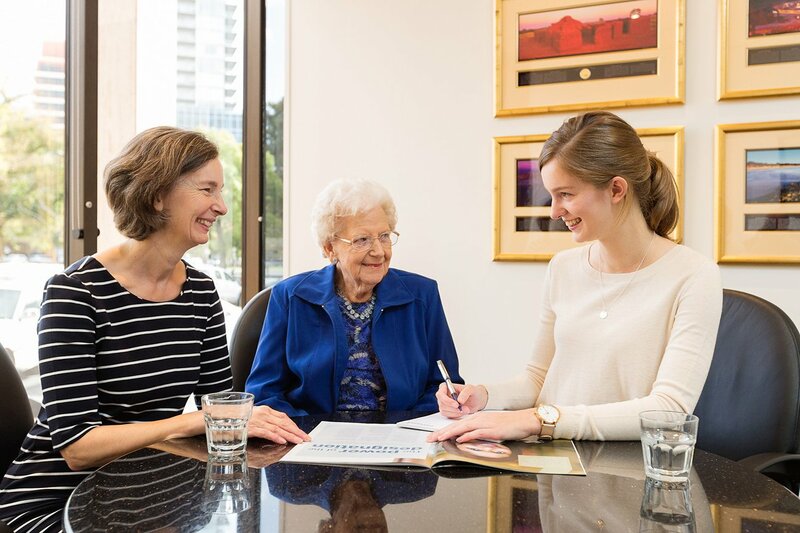 We are proud of the quality brand we created together, which has been universally well received.